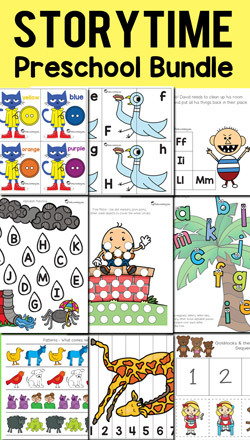 After introducing your kids to the parts of a clock, they can practice reading clocks by the hour with these Free beginner worksheets, perfect for preschoolers or children first starting to tell time. 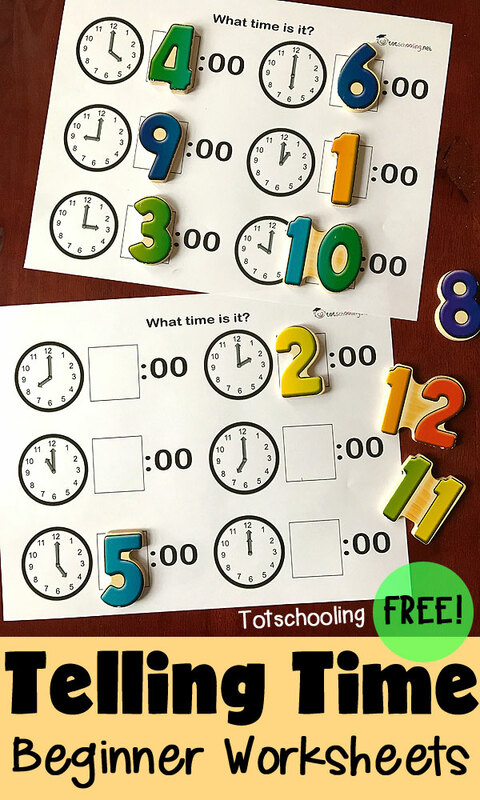 These Telling Time worksheets can be used in a "hands-on" way with number tiles or number pieces from a puzzle. Alternatively, children can write the number of the hour in the box next to each clock. This is such a great resource! Thank you so much!